0 Comments Published by KL Ocs Kid on Sunday, September 9, 2007 at 2:01 AM. 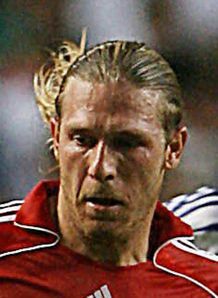 Andriy Voronin has insisted that Liverpool's excellent start to the season justifies Rafael Benitez's squad rotation policy. The Reds are currently top of the Premier League, following their 6-0 trouncing over Derby County. The Spanish tactician is famous for tinkering, but after a summer of several transfers, Benitez now seems content with the options available to him. The Ukrainian has made four appearances so far this season, two of those off the bench, but Voronin believes their unbeaten start to the campaign is down to the astuteness of Benitez. 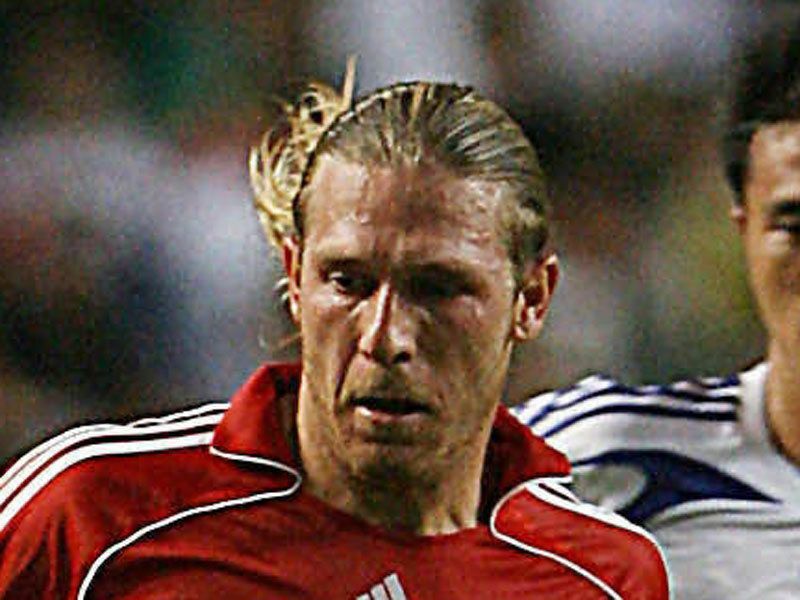 "When I signed, Rafa told me that I should be prepared to be rotated," Voronin told the club's official website. "Liverpool have a 23-player squad, and 20 of them are national-team players. "Everyone wants to play and everyone knows how to play. But the coach is doing the right thing by giving us rests. "He wants us to play 50 or 60 games at the highest level per season, not 20. "This is why over the last five games our squad has been changed four times. The results show that Benitez is right."